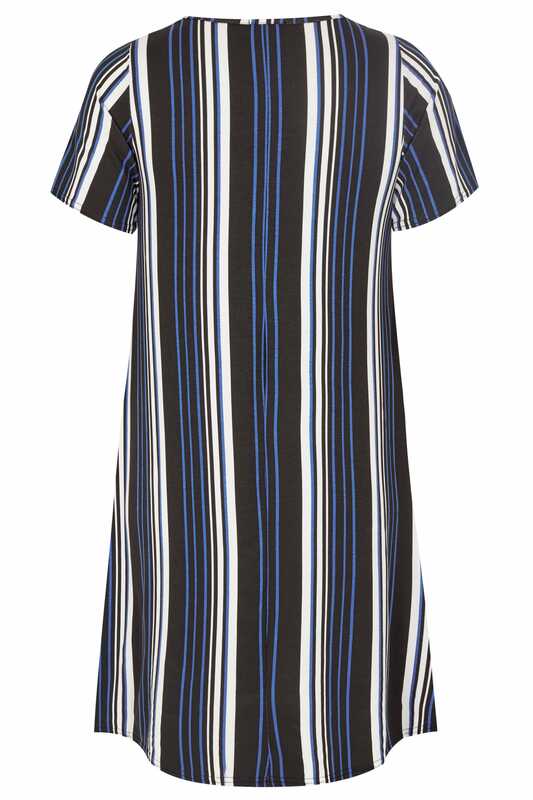 Stripe up your life! 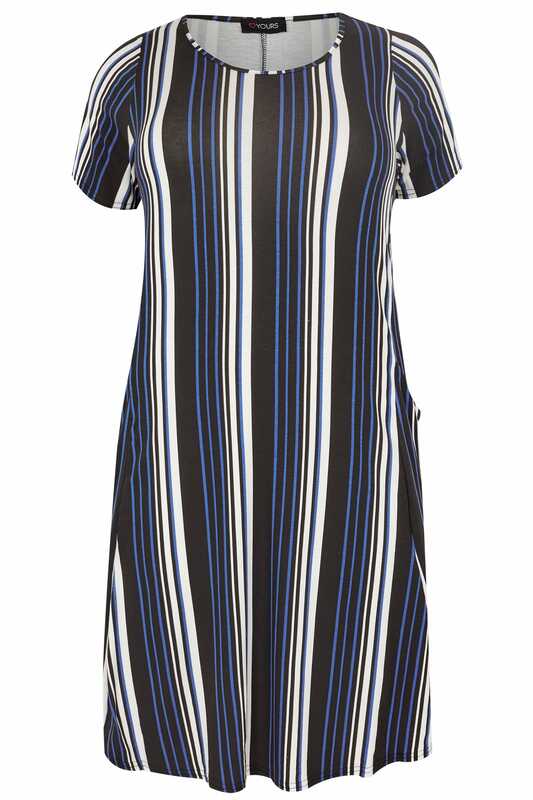 Ideal for everyday wear, this stylish striped dress is a wardrobe must-have. Made from a comfortable jersey fabric, it features two front draping pockets in a flattering swing shape. Simply chuck on a leather jacket and ankle boots for an effortless look.